Success Arrow Connection And Central Network Achievement As A.. Stock Photo, Picture And Royalty Free Image. Image 63825889. 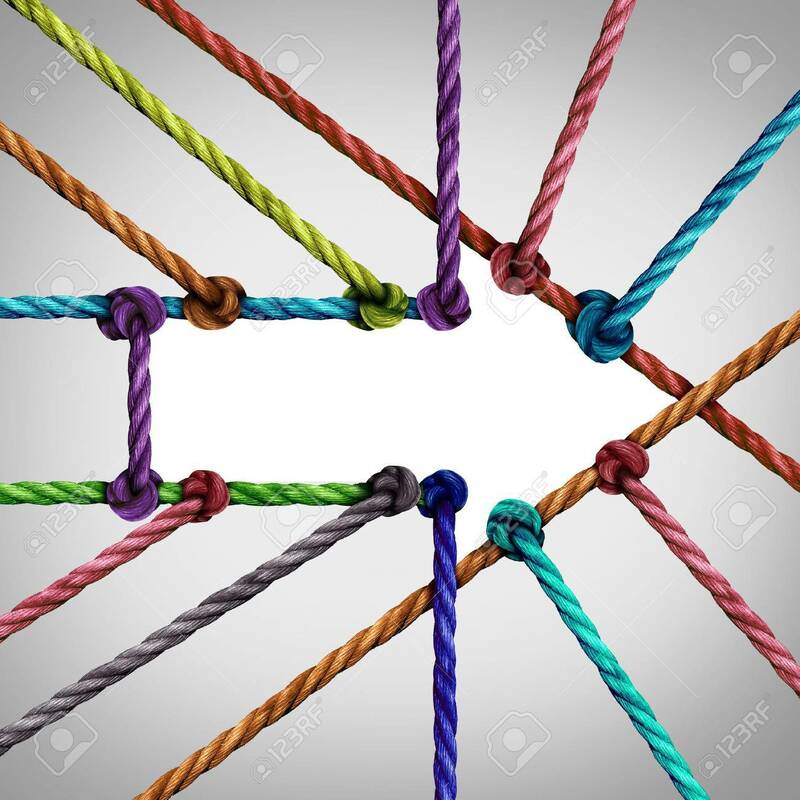 Stock Photo - Success arrow connection and central network achievement as a business concept with a group of diverse ropes connected to a center as a metaphor for connectivity growth and succeeding in linking to a centralized support structure.